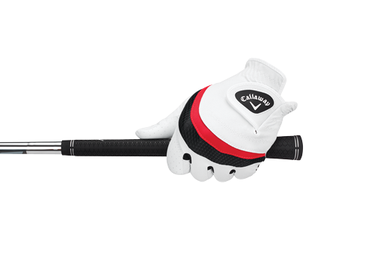 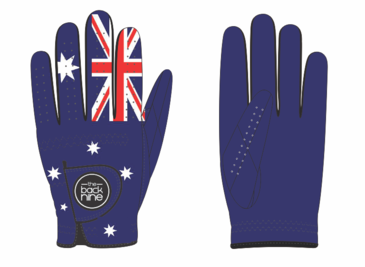 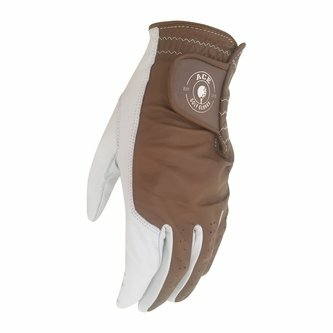 100% Cabretta Golf Glove - "Aussie Flag"
Men's Gloves - Right Hand for Left Hand Players. 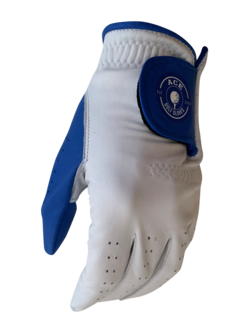 *Please note we are looking to achieve a relatively tight initial fit that is still feels comfortable to you , so the glove when it first warms up on wearing will mold to your hand and work more like a second skin for greater levels of shot control. 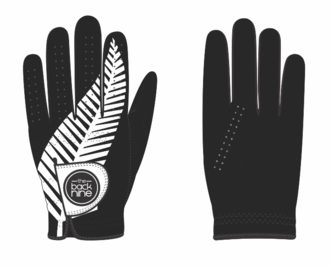 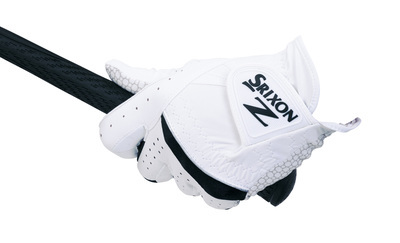 Men's Gloves - Left Hand for Right Handed Players. 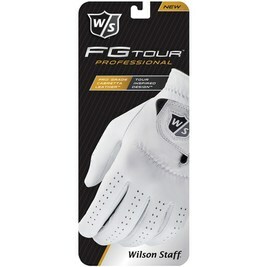 *Please note we are looking to achieve a relatively tight initial fit that is still feels comfortable to you , so the glove when it first warms up on wearing will mold to your hand and work more like a second skin for greater levels of shot control.